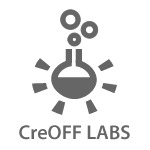 Some people were amazed when they saw the new version of the CreOFF site. And -embarrassing to admit- not all in a positive way. 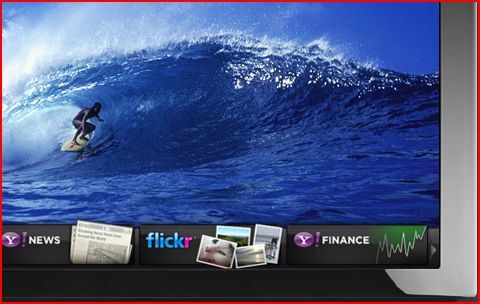 What happened to that nice old Flash site, original yet simple and to the point?